The sizzling first novel in New York Times bestselling author Gena Showalter’s new paranormal romance series, Otherworld Assassins—featuring a black ops agent who is captured and enslaved, and the beautiful deaf girl who holds the key to his salvation. Vika endures the captives’ taunts and loathing, hoping to keep them alive even if she can’t free them. Only, Solo is different—he protects her. But as hostility turns to forbidden romance, his feelings for her will be used against him...and he’ll be put to a killer test. "A fast-paced, intense paranormal romance that offers original, dynamic characters, vivid, compelling world building and a powerful 'love prevails' narrative." 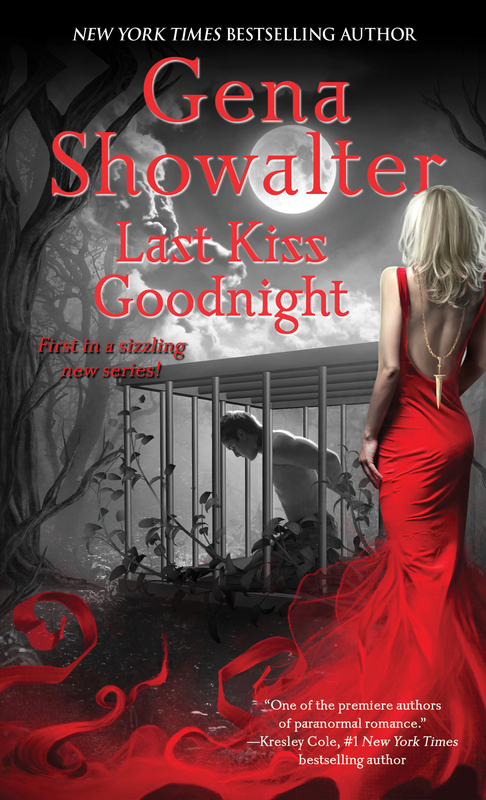 "Showalter kicks off her new Otherworld Assassin series, addressing her signature themes: inner darkness, inner light, and the battles between good and evil waged both between people and within individuals' souls...[Showalter's] fans will be eager to follow her into new adventures."